The Sonotest Cosmic Tune is an Indicator of the levels of Subtle Energy. It is one of the rare devices that can measure and gives us an indication of the energy levels of our body chakras and energy fields. It is also used in dowsing for the measurement of energy field and by therapists for the measurement of our energy levels and chakras. Cosmic Tune Sonotest is an Indicator of levels of Subtle Energies. 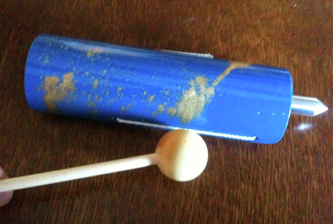 The tube of the Sonotest is hit with a little drumstick, this creates a cosmic sound tune. It is close to a A sharp or La sharp of 1905 Hz or 1905 beats per second. This cosmic sound frequency is in harmony with our solar system viewed from the earth. resonance. You can hear the differences in resonance and in the energy level of the sound. 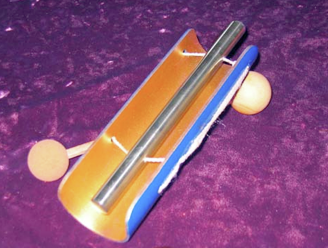 The Sonotest is a harmonic music instrument. You displace the sonotest before telluric and cosmic energetic lines and detect or hear the differences of sounds on the limits. 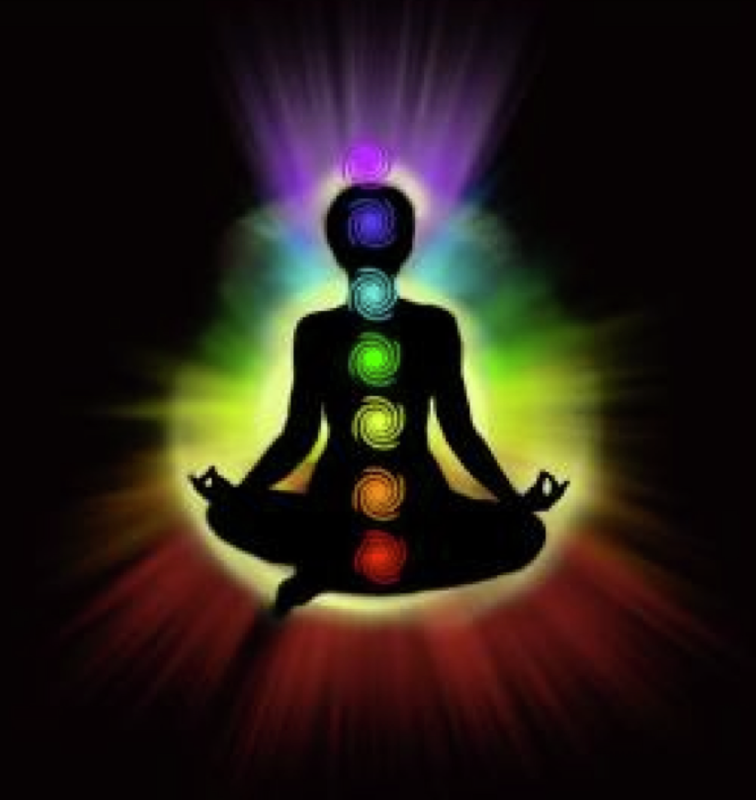 You can move the cosmic tune before your whole body and detect weaknesses where low energy levels occurs and you can detect spots with high energy levels. Drawing above : Sound radiation of the steel bar of the sonotest instrument. Photo above : Sound level variation, low level where there is less energy from the cosmic sound tune resonance with the instrument. 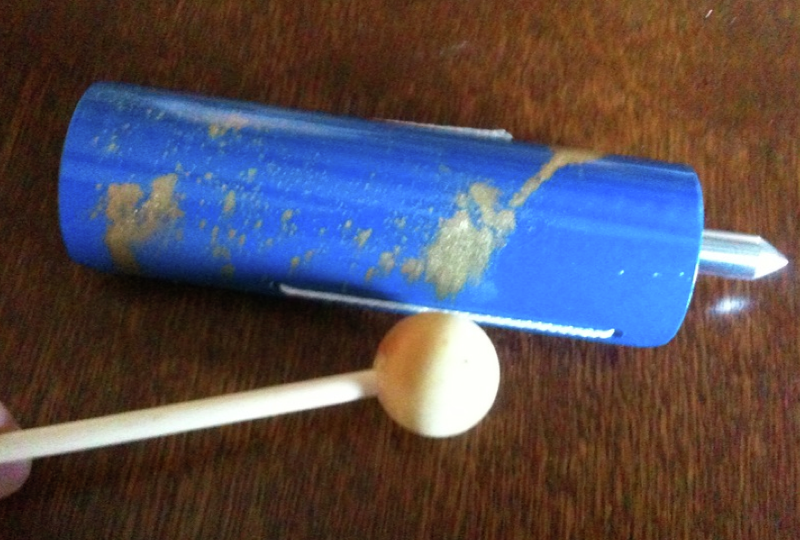 Photo : Sonotest with the little drumstick, hold each in every hand, to use, you hit the steel tube with the drumstick and listen to the cosmic tune shining around the instrument that penetrates your whole body. When you hit the Sonotest, the cosmic tune rings at a continuous sound frequency. 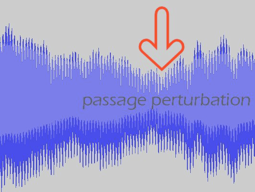 This sound frequency has the particularity to put in resonance every part of your body in an inevitable way. The harmonic cosmic tune creates an intelligent and detectable sound response around it that you can hear, feel, share and analyse. The sonotest can be used to scan your body in front of from top to feet, it scans the energy levels of the chakras or energy spots you find connected to your body. You can use the sonotest to scan once body before and after a healing practice and diagnose the improvements on energy level. The sonotest itself can be used too as a care instrument to energetize the body or spots on your body while ringing. 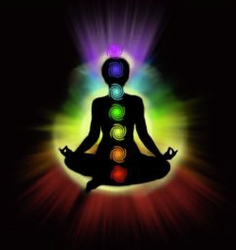 In the time you hear and scan your body it increases the energy levels where you stay longer with the cosmic tune. The end of the tube is particularly energetic, in the length of the extension of the end point of the tube there is much energy shining that can be used for diagnosis or for cares and therapy. There are many possibilities with the use of this instrument, cosmic tune. You can discover new ones while working with every day. Contact. Where can I find a sonotest? The Sonotest Cosmic Tune was for the first time presented in North America in June 2010 in the USA at the ASD convention and in September 2009 at a Dowsers group in Canada, Toronto during one of my visits to make a presentation. It was a pleasure to let it know. It is also rather new and unknown in Europe. The Sonotest is used by a handfull dowsers and therapists in Switserland, France and Belgium. It is a wonderfull instrument to discover the subtle energies of our body. If you want more information, you can contact me by mail at yannickvd11@yahoo.fr It would be a pleasure to answer you, but be patient for one or two days because i receive a lot of emails and untill now I answer them all the best I can ! I do from now every year several presentations about the sonotest in North America and Canada. You are welcome to assist and discover the amasing possibilities of this cosmic tune. If you want to order a cosmic tune sonotest, it's possible. There is a notice with a lot more how to use explanations and details within the delivery. Bank Transfer, contact me for bank details, IBAN and Swift number. I wish you a lot of joy and happiness while working with the cosmic tune. It is a really fantastic instrument to work with. To pay by Paypal, Visa or Mastercard, just follow the click Button "Buy now" here below. Related product to discover : the amazing 432 hz wind chime tuned to all 7 musical notes with the A at 432 hz. Nice tool for healing, bringing harmony and well being.